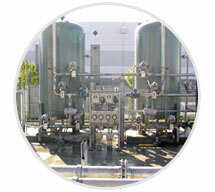 A leader in providing custom-built water treatment systems. Advanced water treatment systems that remove iron, manganese, arsenic, radium, hydrogen sulfide, nitrate, sodium and color for municipal, government and industrial facilities worldwide. For more than 100 years, meeting the challenge of new regulations and changing conditions with a vast array of water treatment solutions including ion exchange, filtration and pretreatment systems. In this century, H&T continues to improve water treatment technology — to conserve our most previous resource–pure water. 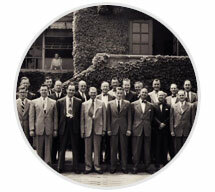 For more than 100 years, meeting the challenge of new regulations and ever changing conditions. Analysis of water samples and computer modeling are critical to the most efficient and effective way to meet water-treatment needs. 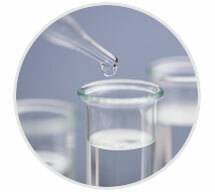 Nitrate Removal, Arsenic Removal, Iron and Manganese Removal, Water Softening, Weak Acid Softening and Pre-Treatment. 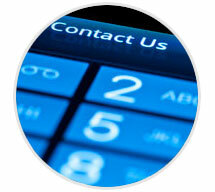 Services provided include: Pilot Plants, Spare Parts, and Service Contracts.